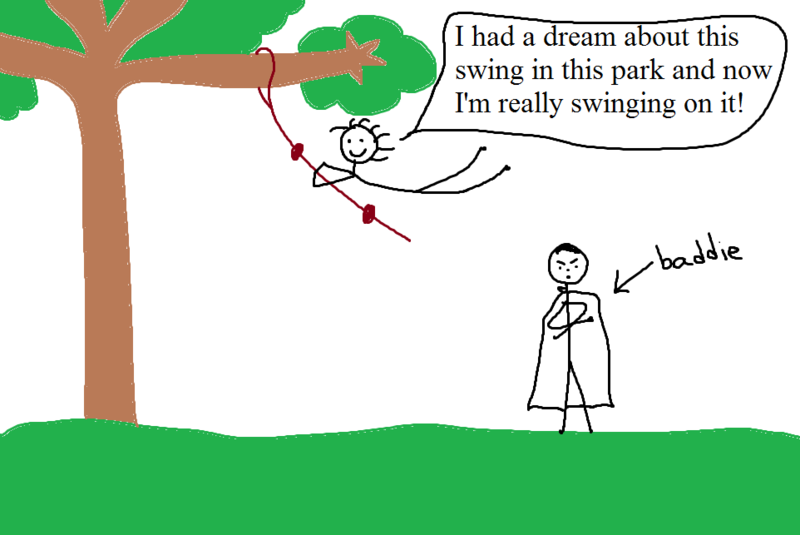 Posted in Dreams-within-dreams and tagged baddie, dream, dream within a dream, meta dream, park, rope swing, swing, trench coat. Bookmark the permalink. 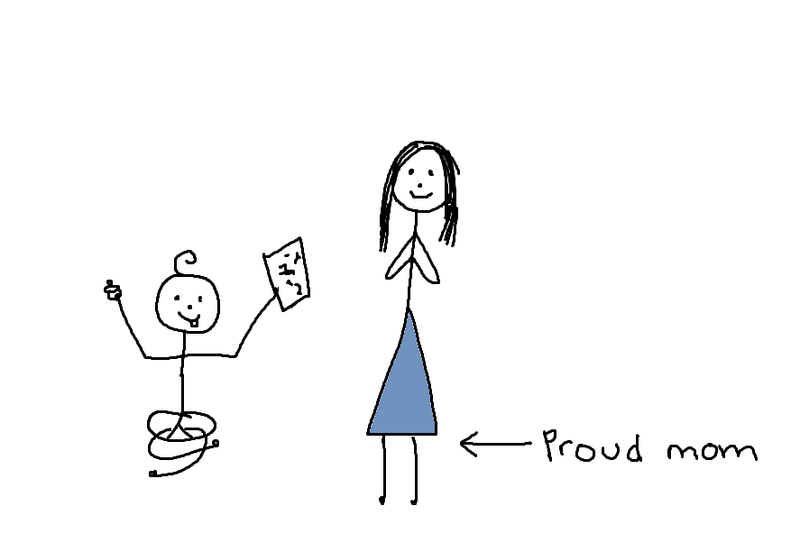 I dreamt that a friend’s 14 month old baby drew a dream for me. Which reminds me – any guest submissions? I’m sure we’re overdue for a guest submission! I love it the most when you draw your dreams, but if you send me a description of a dream that is bizarre and worth being drawn, then I will try to draw it. Posted in Dreams-within-dreams and tagged baby, draw, dream, Guest submission. Bookmark the permalink.